You are here: Home › Jersey Shore › Belmar Marina storm blows in 2011 canvas print. 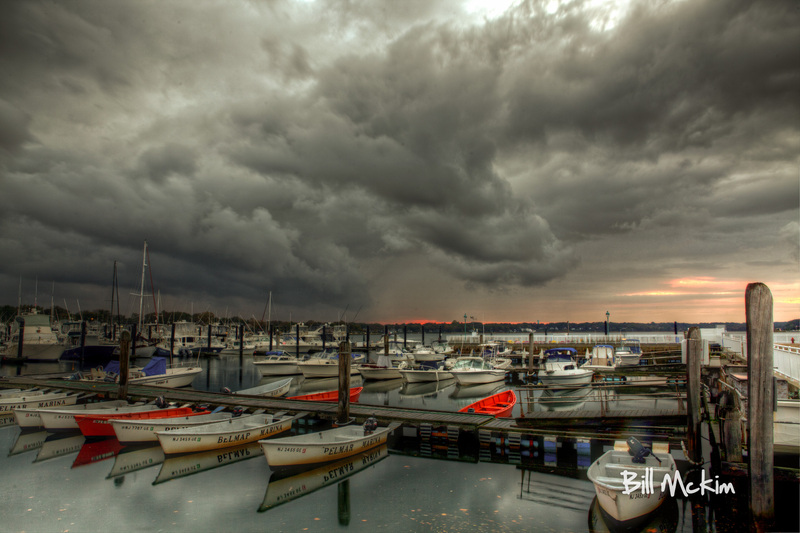 Storm blows into Belmar Marina, the clouds were moving fast, but the water was still. I was able to make this image in about 10 minuets and get out of there before the sky opend with a fierce summer storm.